One of the most common questions that any resume expert gets asked regards the ideal length of a resume. People want to know how long should their resume be. Or alternatively, how long is too long for a resume? One thing to say is there is no set rule, no defined length based on your job, experienced, age or any other factors. But there are some solid tips to use to help you decide on the right resume length you will need to use. Times have changed due to modern technology with regards to resume length. Back when you would fax your resume to a company, there was always the worry that page two got lost, and the potential employer didn’t see all of your abilities or experience. For this reason alone, getting everything into a one-page resume was the way to go. 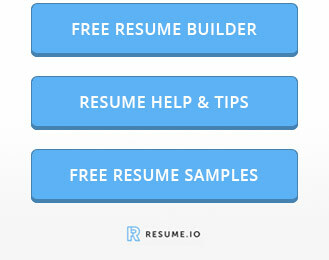 Nowadays, the majority of the time a resume will be sent through email or uploaded via a job portal. So there’s no need to worry about a page going astray or someone not getting all of your information. 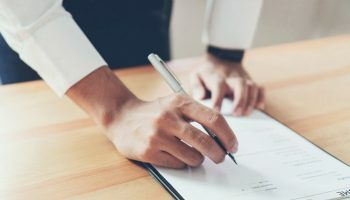 This means it is now more acceptable and commonplace to use a two-page resume and sometimes even longer when there is a specific need to deliver more detailed information. One of the ways to think about how long your resume should be is to take a step back and look at the whole purpose of crafting a resume. What is it designed to do and what kind of length does this naturally lead to? First, keep in mind that your resume is a career marketing tool – it’s not an autobiography. That means you don’t need to include every single detail of your working life, college or university experience and any other information that isn’t relevant to the job you are applying for. The aim of the resume is highlighting the most relevant information for the possible employer – your value as an employee and your credentials. Plus it never hurts to leave something to chat about at the interview! The second thing is to think of the employer. When they advertise a position, they can receive hundreds of resumes and they need to give each a quick scan. By highlighting the most relevant information and ensuring that the hiring manager can see the most important facts about easily, you have a better chance of catching their attention. Too long and they may miss how brilliant you are. 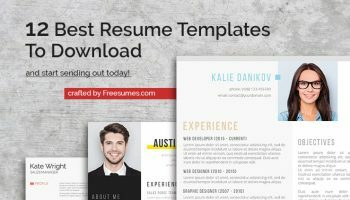 How many pages should a resume be? There are some ideas about resume length that can help you when you are putting together your resume. While these aren’t set in stone, they can be a handy guideline to follow. Ideal if you have 10 years or less of experience in the role you are applying for or related roles. You want to highlight relevant skills, but you don’t have a vast pool of experience to draw from. One-page resumes are also ideal if you are making a radical career change and lots of your experience isn’t relevant for the new role you are pursuing – instead, you can highlight relevant areas. Finally, if you are trying for internal promotion and have held 1-2 positions previously with the employer, you can keep it short as they already know who you are. 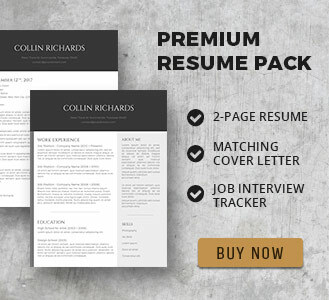 A two-page resume is often needed if you have 10 years or more experience in an industry because you have more information that is highly relevant and needs to be included in the application. It is also the right length if you have lots of technical or engineering skills where you need to go into more detail. 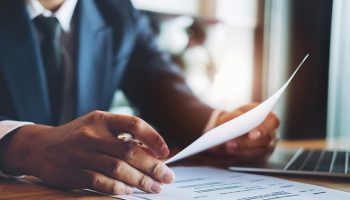 For senior level management or executives with a long track record, three or more pages may be needed – and is often expected. All that experience needs to be detailed and you are likely facing a much smaller pool of applicants so the hiring manager will have more time to read your resume thoroughly. Also if you are in an academic or scientific field and have a long life of publications, speaking engagement, licenses, patents or professional courses to your name, it’s a good idea to include these. And by the time you include all the rest of a normal resume, this will often exceed two pages. Again, this is often expected for this kind of role. Another way to look at the question of resume length is to consider the format and the content that you need to add. One good way to know a resume is done is when it contains all the relevant information you want to convey to the employer. A trick here can be to sit and write everything down without worrying about the length or format of your resume. Once you have brain-dumped all the information you want to include, start copy and pasting some of it into another document. Focus on the most relevant things, tailoring it to the job in question. Then when you apply for another role that is a little different, you can use different parts of the resume that is more relevant for this role. Or you can tweak what you have to include those job-related keywords better. A resume is done when it conveys all necessary and relevant information in a smart and easy to read format. Sometimes you can change the length of the resume by changing the formatting within it. This means you can keep everything in it that you want but it doesn’t need to stretch to four pages. Having said all of this, it is important to remember not to cram everything in. It is better to have a well laid out, easy to read two-page resume than a cramped, tiny one page one. Make it easy for the hiring manager to see what you have sent them and don’t neglect the importance of white space – those gaps where there isn’t any content that helps to make everything look smarter. This is where using a Microsoft Word resume template can be a big help to get inspiration for layouts. This is another subjective question because as mentioned above, someone with a long list of credential, academic qualifications or publications will have a longer resume than someone who has only been in the working world for a year or two. A resume is too long when it includes information that isn’t needed. Let’s say you’ve been working in your industry for the last twenty years. The average is to move jobs every 18-24 months so you could have had over 10 different jobs or roles in that time. A resume is too long when it lists every single job and goes into information about each one. As a general rule, employers are most interested in the last ten years of your career as this is the most relevant. 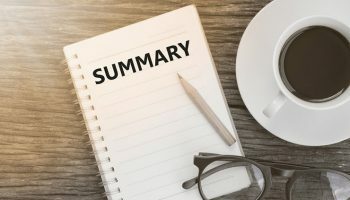 Before this point, you can summarize experience, give some notes about where you worked if it is relevant. But if it is simply building up to what you do now, you can summarize it as starting in the industry in whatever year or having had 20 years’ experience before detailing the most recent stuff. A resume is too long if the person reading it can’t get the value of you within 45 seconds of reading it. If they have to hunt around for the most relevant information, chances are they won’t and that means your resume is too long. The perfect length of a resume is different for everyone. A well worked one-page resume can be far more beneficial than a four-page novella but if you need to use more than a page or two, don’t be afraid, as long as it is all easy to read, on point and useful for the hiring manager. Don’t be afraid to get a second pair of eyes on your resume either. Ask a friend or family member who knows nothing about your job to read it and tell you what they think you do – if they can’t pick up the main point, another edit may be needed!